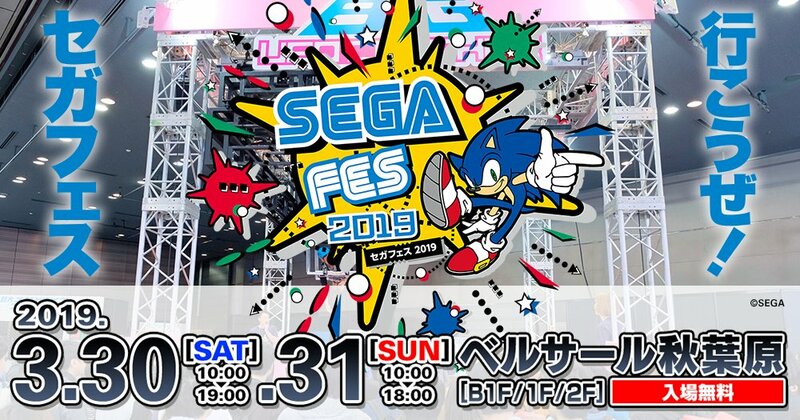 SEGA’s very own fan-festival SEGA FES is returning once again, with the 2019 event taking place in Japan on March 30th and 31st. This year it’ll be held at the Bellesalle Akihabara in Tokyo. Entry is free for anyone who wants to attend (though we imagine most of our readers will need to factor “plane ticket to Japan” into that). Last year’s SEGA FES saw some pretty sizeable announcements, including the SEGA Mega Drive Mini, a new Sakura Wars title, Shemue I&II HD, the SEGA AGES series for Nintendo Switch and more. What’s lined up in terms of panels and such this year is yet to be announced, but it’s something for SEGA fans of all kinds to get excited for, and we’ll keep you updated with scheduling announcements and such when they become available. 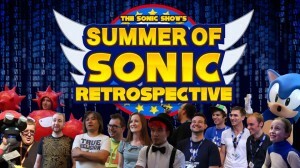 Summer of Sonic will return on the 6th of August and is now seeking crowdfunding in order to make it happen. The event will take place at the ILEC Conference Centre in Earls Court, London UK. A Kickstarter has now been launched with a funding goal of £20,000. At the time of writing £1520 has been pledged with 29 days to go. Pledging towards the Summer of Sonic Kickstarter wields bonuses depending on the tier you choose. There are standard £20 tiers to guarantee entry as well as exclusive backer t-shirts that start at £15 (no entry ticket included). You can get a ticket and a t-shirt for £35. There is also a very special VIP pass for £120 that allows you to get to the front of all queues (entry and signings) as well as meet the guests in a special meet and greet. Click here to go straight to the Summer of Sonic Kickstarter. 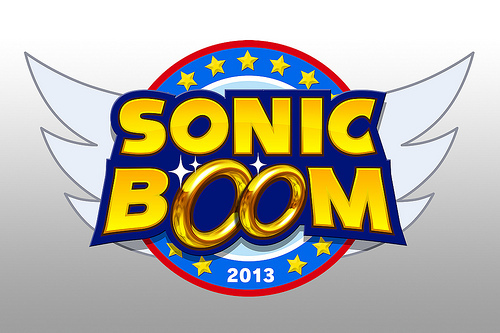 The new Summer of Sonic website has also launched which you can access via this link. “Art Corner: The voice actor and artist Andrew Hamblin, a SonicLondon regular, has kindly agreed to host our Art Corner for us. Go over and join him, grab a pencil and some paper (provided) and get sketching! Blackjack: At some point during the meet Cyburn (a member of SonicLondon staff) will be hosting a game of Blackjack, and the eventual winner will recieve a prize. Time and prize to be confirmed on the day. 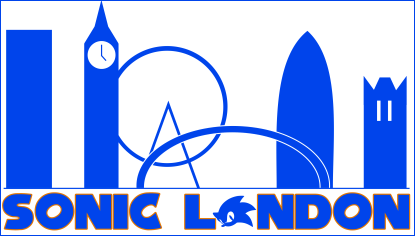 You can confirm your attendance on the Sonic London Event page on Facebook. Please remember that this is an 18+ event. This could be your last opportunity to get Summer of Sonic tickets! 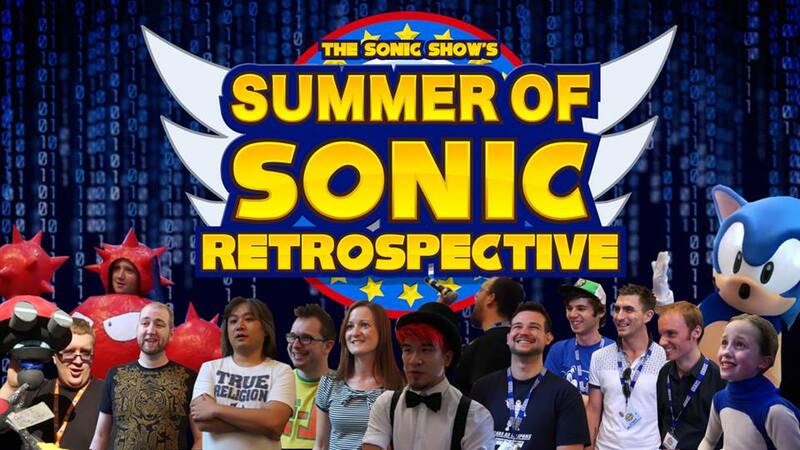 The first Summer of Sonic convention took place in 2008, but which year did Summer of Sonic start as an online celebration of all things Sonic? Summer of Sonic will host the first UK playable version of Sonic: Lost World. 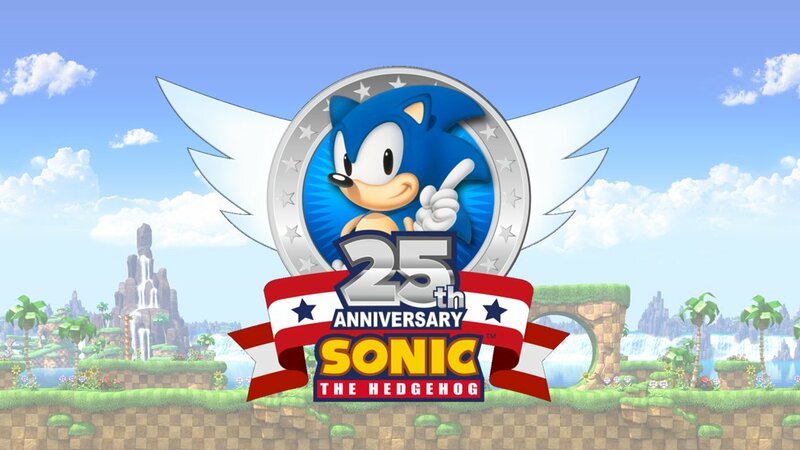 The game will be available to play on both Wii-U and 3DS at the convention so if you’re itching to play the latest Sonic game ahead of release and you managed to score a Summer of Sonic ticket then you’re in luck! 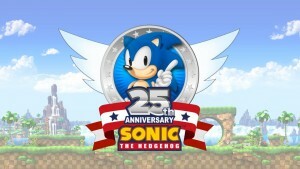 Legendary Sonic composer Jun Senoue is returning to Summer of Sonic. Senoue-san will be performing a selection of songs from his entire career as well as appearing at the signing booth so fans can meet him personally.